My state currently has no permit system so BRC is the mandatory route to a motorcycle endorsement, but a 15 year old can get a permit for a car with all kinds of restrictions in order to practice. Even high school drivers education is longer than our 2 days of learning but that’s all we get to determine our licensure, and ride off into the sunset, or into a guard rail, ridiculous. A lack of a restricted permitting system gives an interested rider no route to legally practice and get comfortable before taking the BRC. Weed out the bad schools and coaches. I took my course at an unnamed cruiser manufacturers rider program which wasn’t awful in itself. The bikes they used were 480lbs, approx 500cc bikes that are really not ideal for slow speed, nimble maneuvers. Ultimately, I had a bad experience with one of the “coaches”. I say that with quotes because although he had years of experience, he had no demeanor for coaching. He yelled at several students, shook his head in disgust and lost his cool with others,and he also spent most of the first day constantly checking the college football scores on his cell phone. It was apparent that he was not interested in being there and in the end, decided to only work with those 3 riders who had prior riding experience. He also treated the the other rider coach with disrespect and stepped on him constantly. 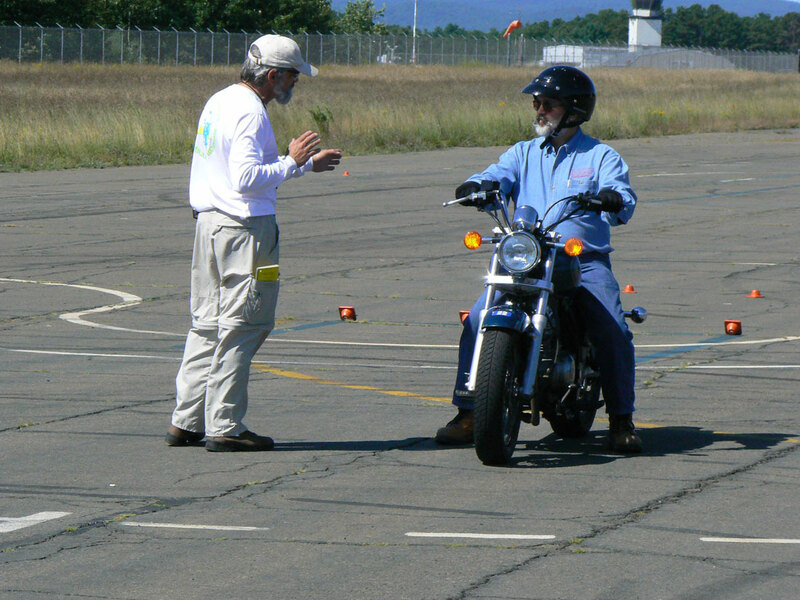 He set the tone for the class as 4 of 7 of us did not pass the riding test. 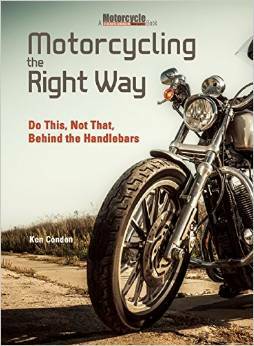 As a matter of fact, the only 3 to pass had already been riding for years and just wanted the insurance break. 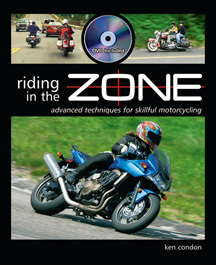 Does new rider education need to change, absolutely?! Riding around cones can only take you so far and isn’t really going to determine how you fair on the streets, not even close. Thankfully the school I chose, allows for unlimited free attempts and has a few other, more personable instructors, so I’ll keep going back until I pass, but I’ll also be getting more riding experience by doing so. If we are to give new Motorcyclists a fighting chance on the streets, it’s time we looked at the UKs training system. Wow John, I’m sorry to hear about your experience. It’s true that not all training sites and instructors are equal. Being a good instructor takes much more than riding experience.